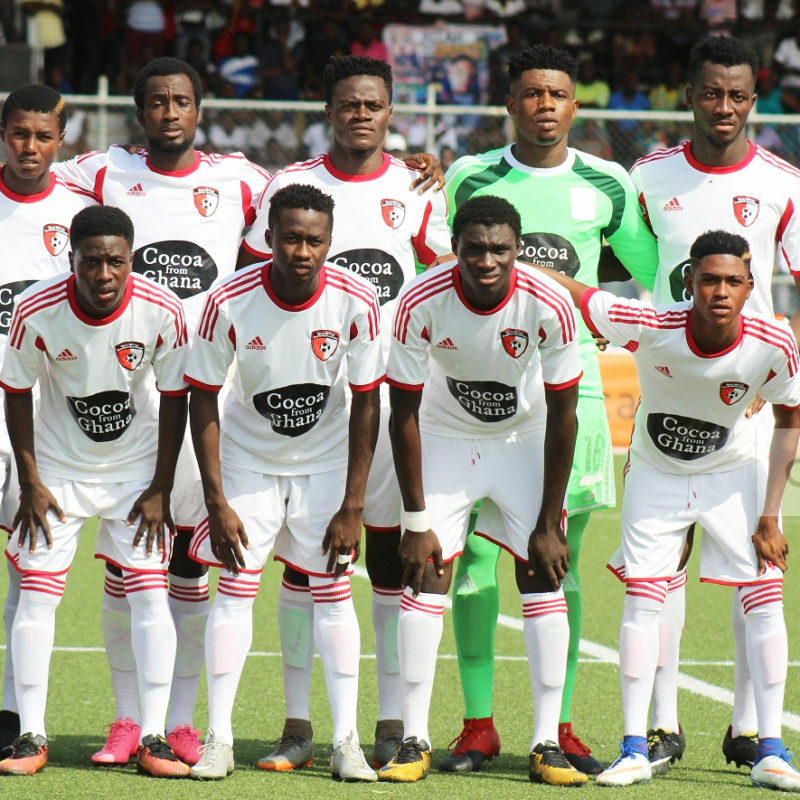 After going three matches without a win in the NC Special Competition, Allies defeated Dreams 2-1 at the Tema Sports Stadium In Thursday afternoon to register first win. 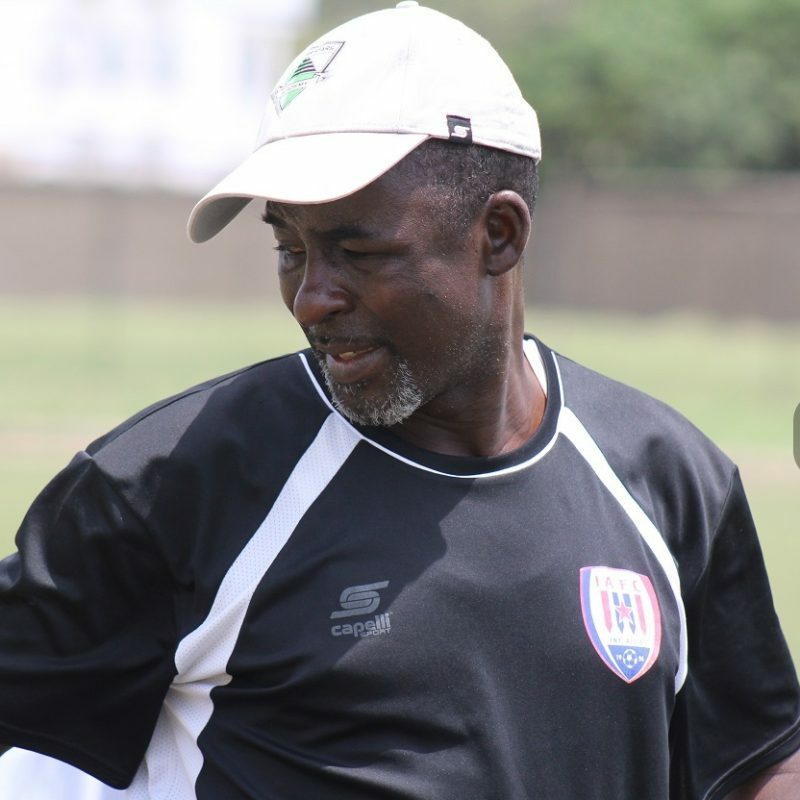 Inter Allies FC head coach Rashid Iddi has stated that his technical team is very focused on securing their first win in the NC Special Competition after failing to record a win in three matches. 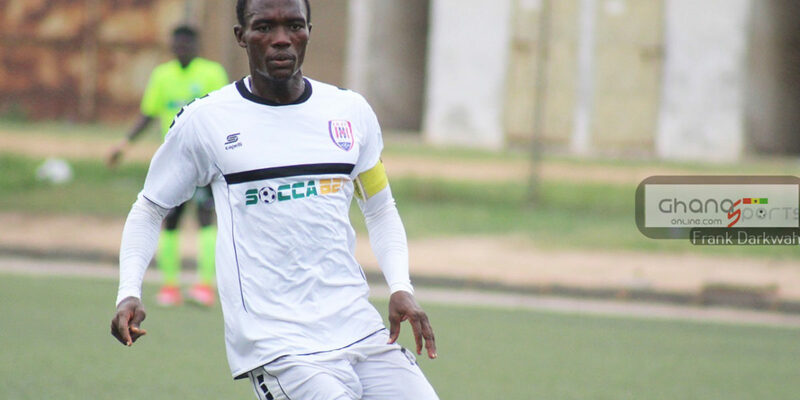 Inter Allies forward Effiong Nsungusi Jnr scored his first goal in a competitive game for the Club. 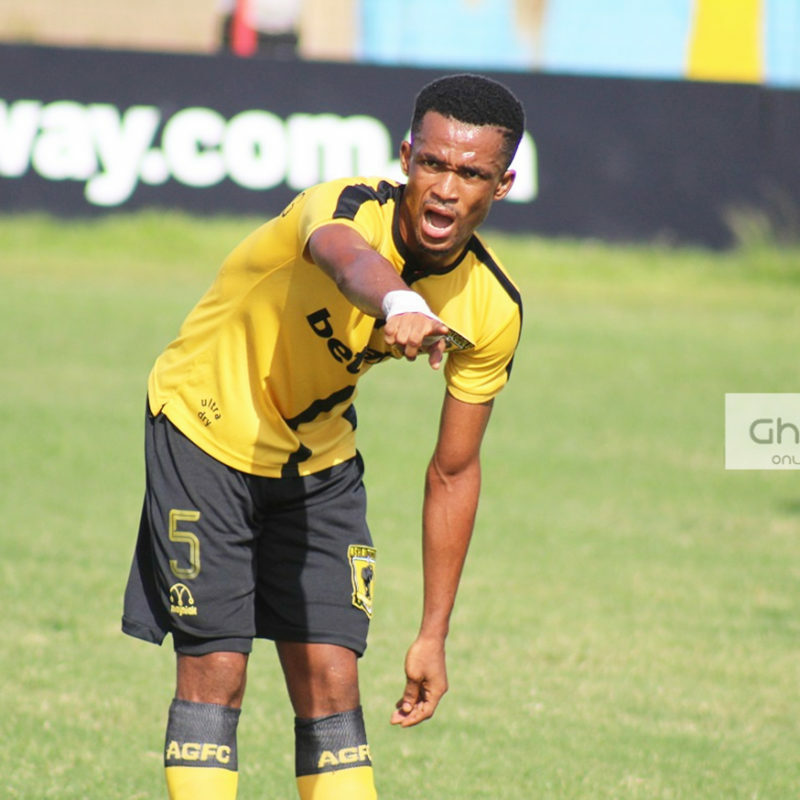 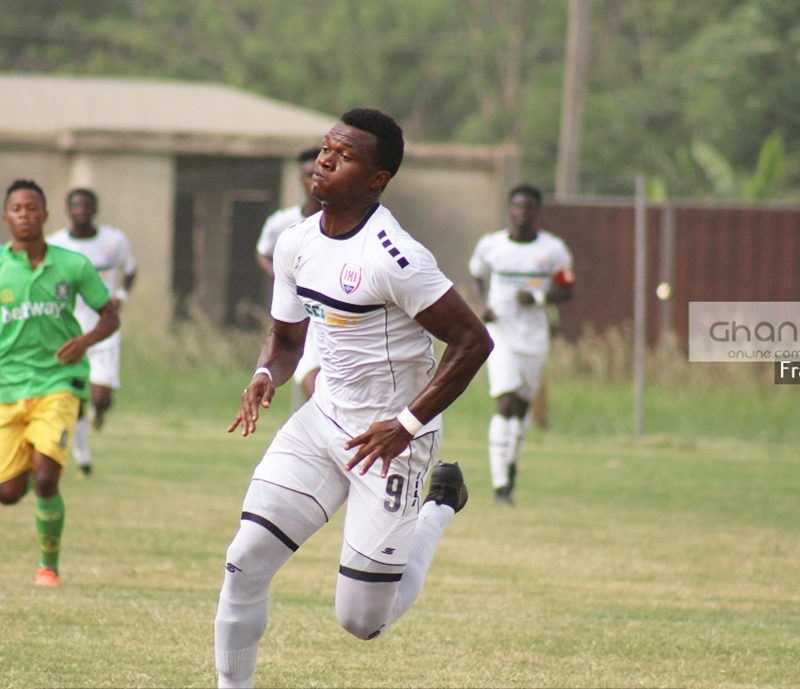 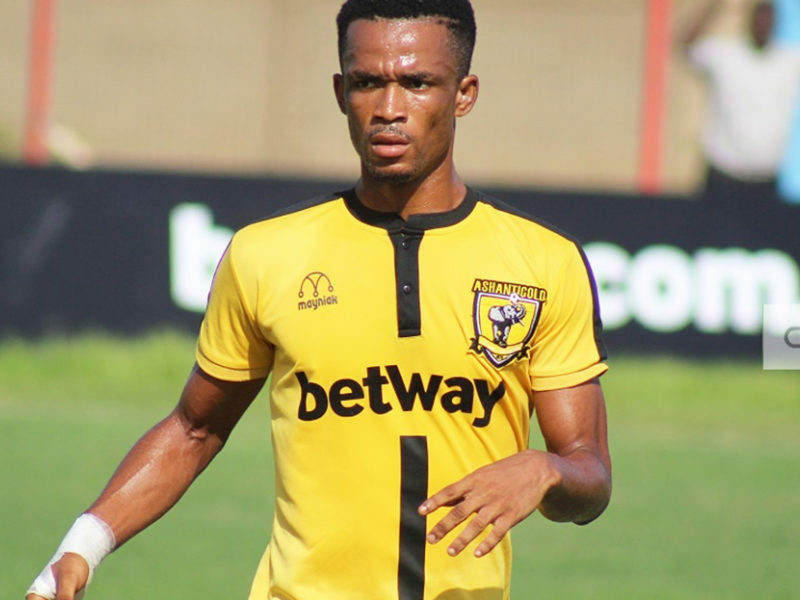 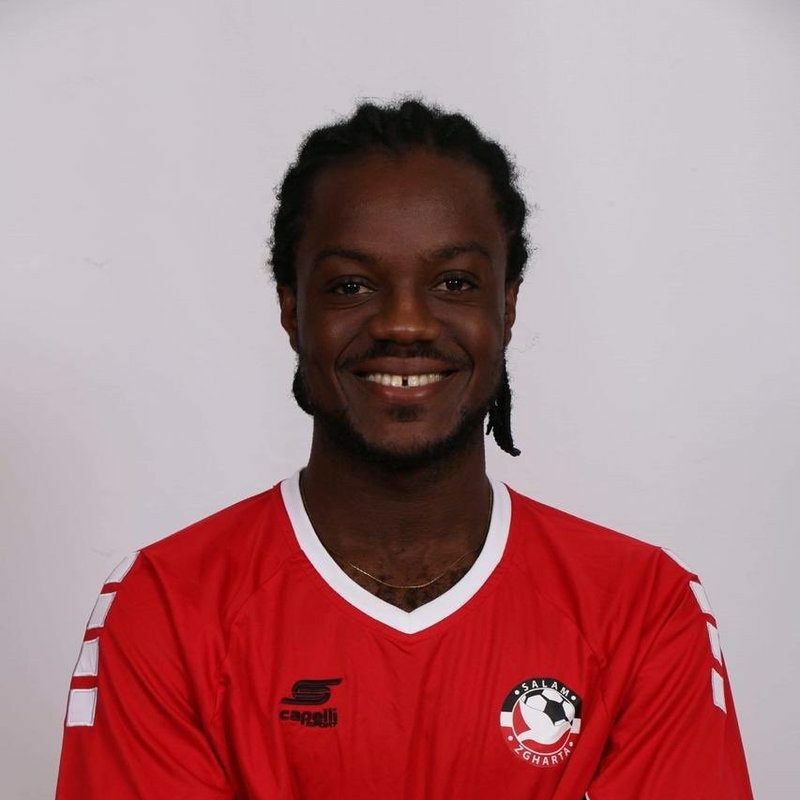 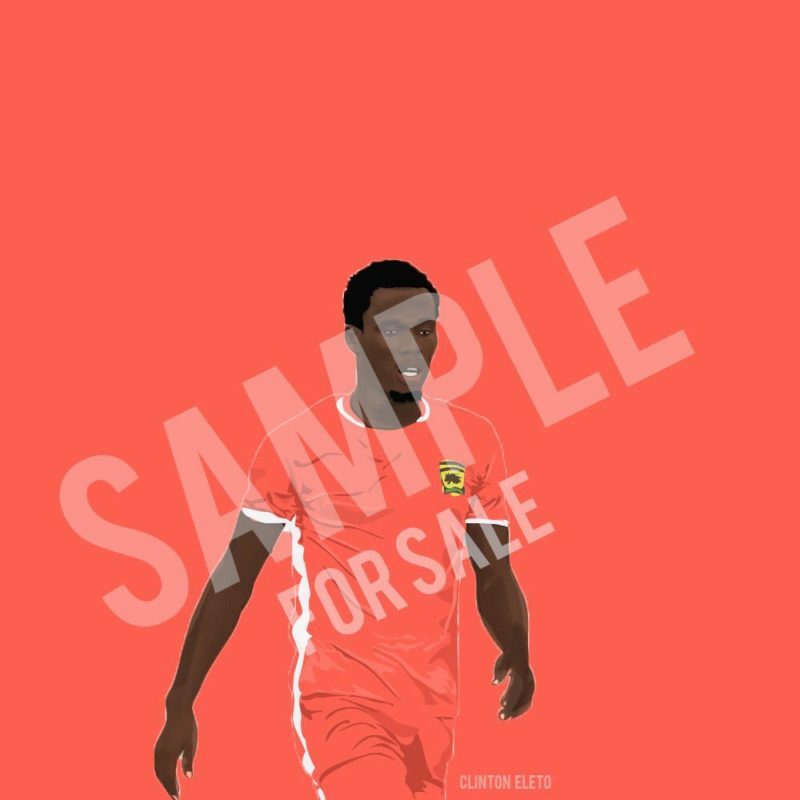 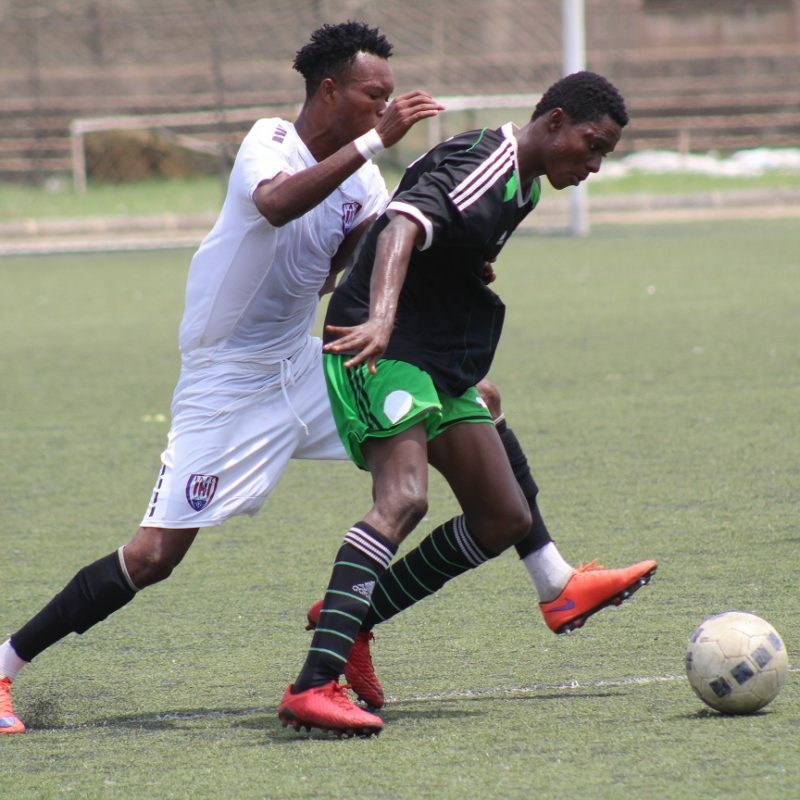 he Youth & Development side at Inter Allies FC, Cedar Stars Academy has produced an array of talented footballers over the years who have gone on to have great careers in the game. 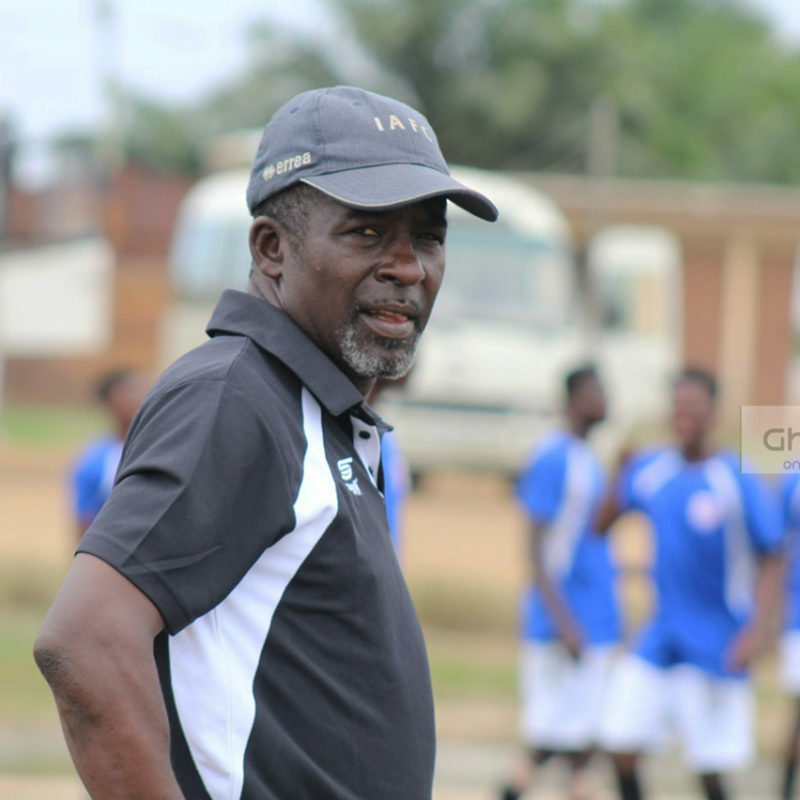 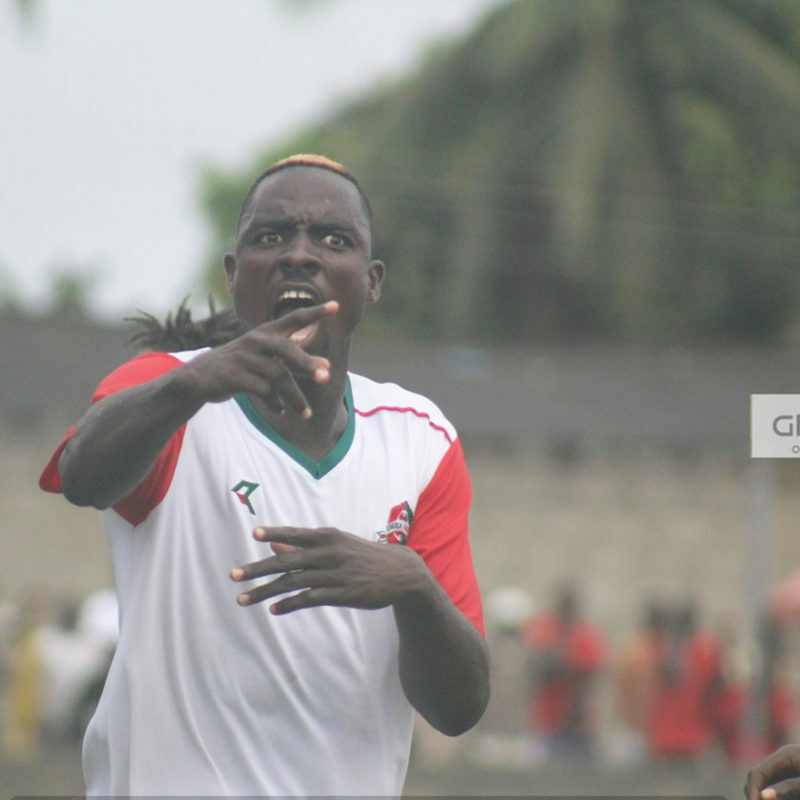 Inter Allies head coach Rashid Iddi lamented on his side’s wastefulness in front of goal in the match against Elmina Sharks. 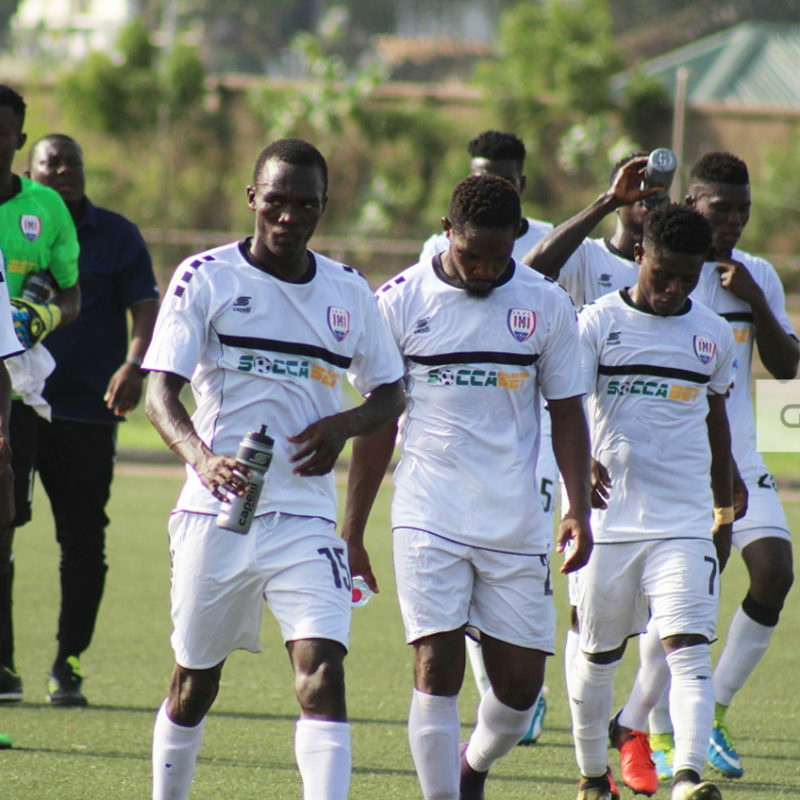 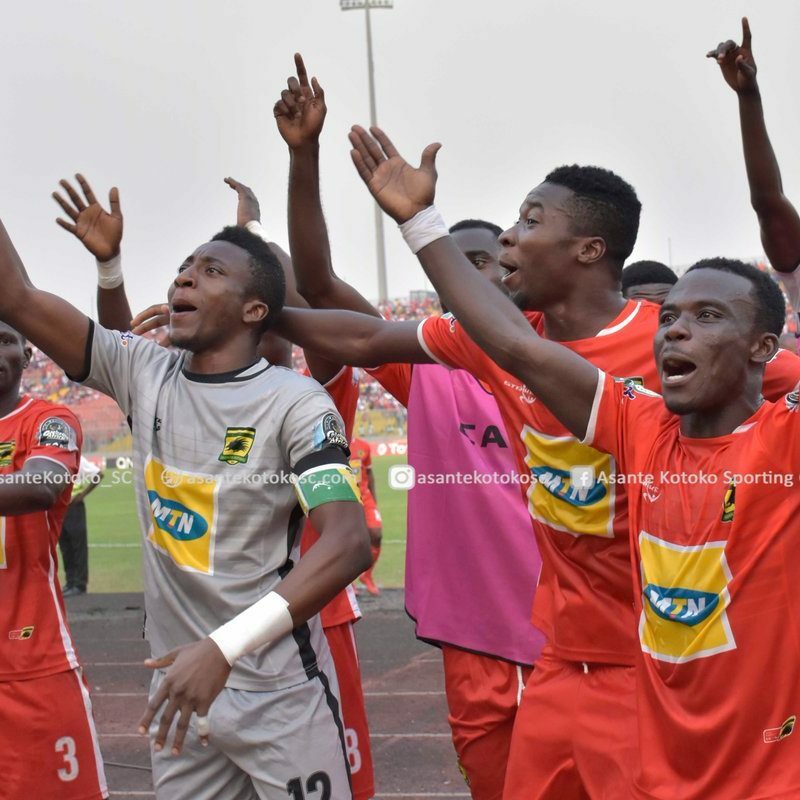 WAFA will host Inter Allies in a friendly match at the Sogakope Park on Thursday. 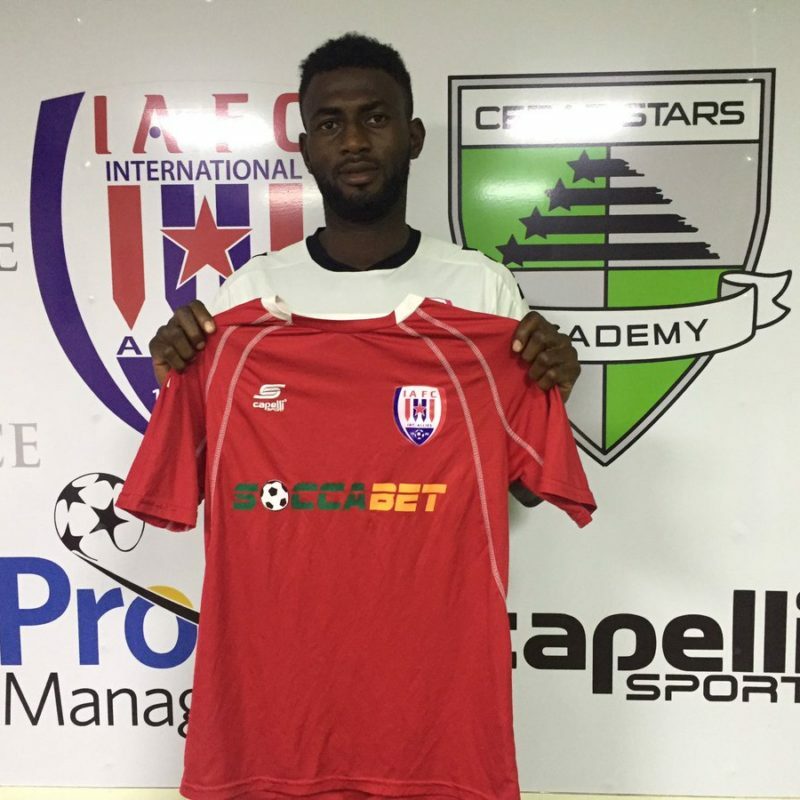 Inter Allies FC midfielder Richmond Lamptey has joined Salam Zgharta Club in Lebanon.